Basseterre, St. Kitts, August 11, 2016 (SKNIS): Cultural practices in St. Kitts and Nevis are being infused with a diverse set of skills as the Department of Culture facilitates the growth of local cultural professionals. 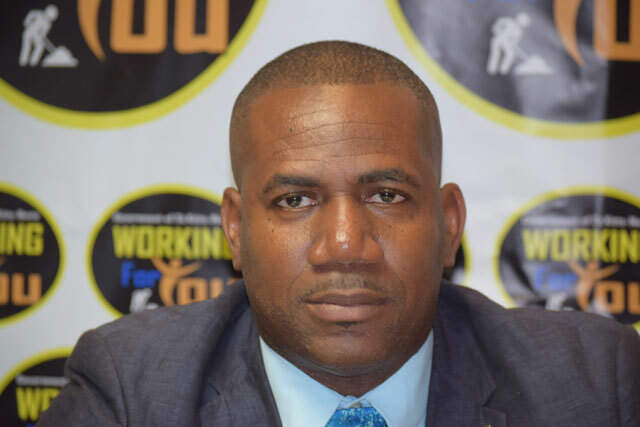 While appearing on “Working for You”, on Wednesday, August 10, the Honourable Shawn Richards, Deputy Prime Minister and Minister of Culture, said that the department provides assistance to individuals by sending them overseas and also sourcing international experts. The Minister of Culture said the Department will also be hosting other activities as the year progresses. In keeping with culture, Minister Richards used the opportunity to once again extend congratulations to all of the different persons who represented St. Kitts and Nevis in a variety of shows locally and regionally. “We had 50 percent success rate in terms of those who were able to come back with a crown,” said the Minister of Culture. However, I do believe that they all went out and they did their very best to represent St. Kitts and Nevis. They are all winners and so we congratulate all of them. They were given support by the Carnival Committee, [and] they would have each submitted a budget indicating the cost for the various shows that they were participating in and as much as possible the Carnival Committee assisted them. Minister Richards also extended thanks to the St. Kitts and Nevis Development Bank for assisting wherever they could.